We all want to have our requirements met immediately, but as a company it's even more important to receive personalized services, that are adapted to your day-to-day activities. A solution that responds to these needs is software development outsourcing / custom programming. How does this work, you may ask? Well, let me detail this a bit: in most cases the development process starts from the client's specifications. More precisely, the customer comes with a concept and a general set of requirements, and then together with the software development company, the specifications are outlined in detail, and then development can start. There are two types of custom software: business software, which is developed for companies (B2B), and personal use software (B2C), which is targeted to home users. 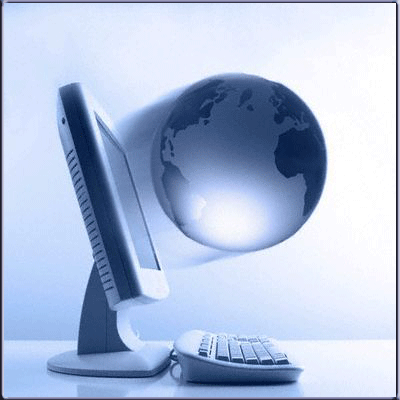 Both these types of software can be developed as a desktop, mobile or web application. The safest approach is to use 3rd party commercial libraries (which are usually better tested and more stable than open source projects), and write the new code from scratch, in order to ensure a uniform and well-thought architecture. However, in many real-life situations, this approach is not an option (usually due to budget limitations), and another approach (from the list above) is preferred instead. Why should a company choose a custom software, instead of ready-made software? - You only own a license for using the software, so you don't have the right to modify the software, add new features etc. All in all, one of the biggest advantages of custom development is that it’s highly customizable. The software is developed with a certain set of custom features in mind, which can be updated during the development process. So less used features can be discarded at anytime, and new features can be added. For example, imagine that your business opens a new department, and new features must be added to the ERP (Enterprise Resource Planning software) system that you are using. A custom-made software will allow you to do this easily. Even more, let's assume that you decide to make the transition from ready-made software to custom software, and you’re worried that the data from the old application(s) will be lost. Custom software can be developed so as to integrate features from other software (including 3rd party software, older in-house software etc. ), and to use or import the existing (legacy) data. As a conclusion, custom development can bring competitive advantages for both small and big companies. Whenever a company needs a new software solution, and it expects that future modifications & feature additions will be needed, it's worth considering the custom software development path.